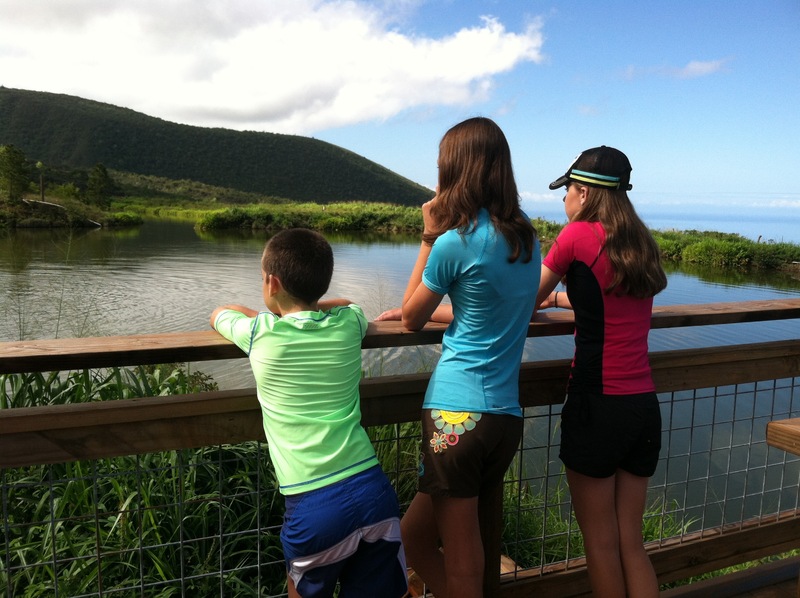 There are several options on the island of Maui for Zipline fun, but there is only one company I trust. It’s possible I’m biased, but Skyline has a top notch safety record in an industry where safety is rather important. 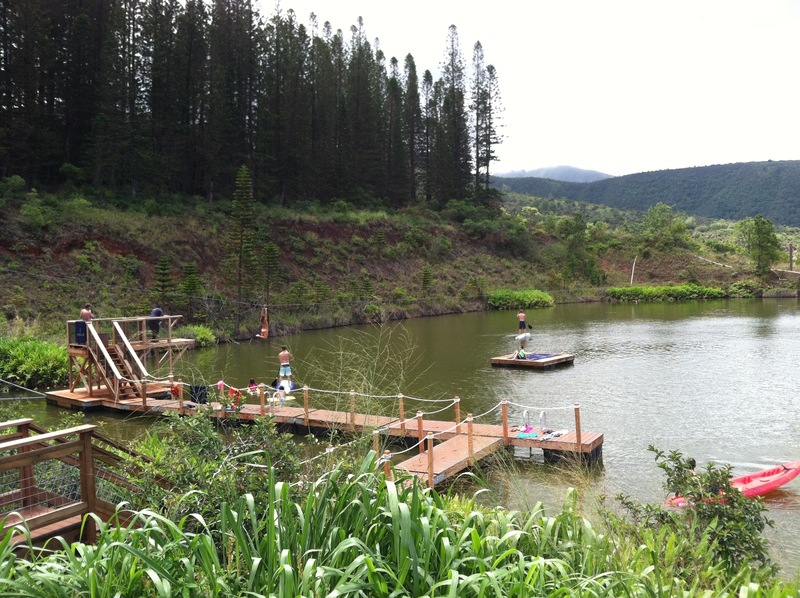 Skyline has constructed zipline courses on several islands, with two located on Maui. When they opened the new Zip n’ Dip on the Lahaina side of our island, we somehow lucked out and were asked to help with a promotional photo shoot they were doing. Oh, skip school to play on a zipline for a few hours? Oh, please, no, don’t MAKE me! It was a great day spent dropping in the lake and doing the double zip down the mountain. Our friend Nels recently celebrated his 100th birthday with a zipline adventure. When I grow up, I want to be Nels. 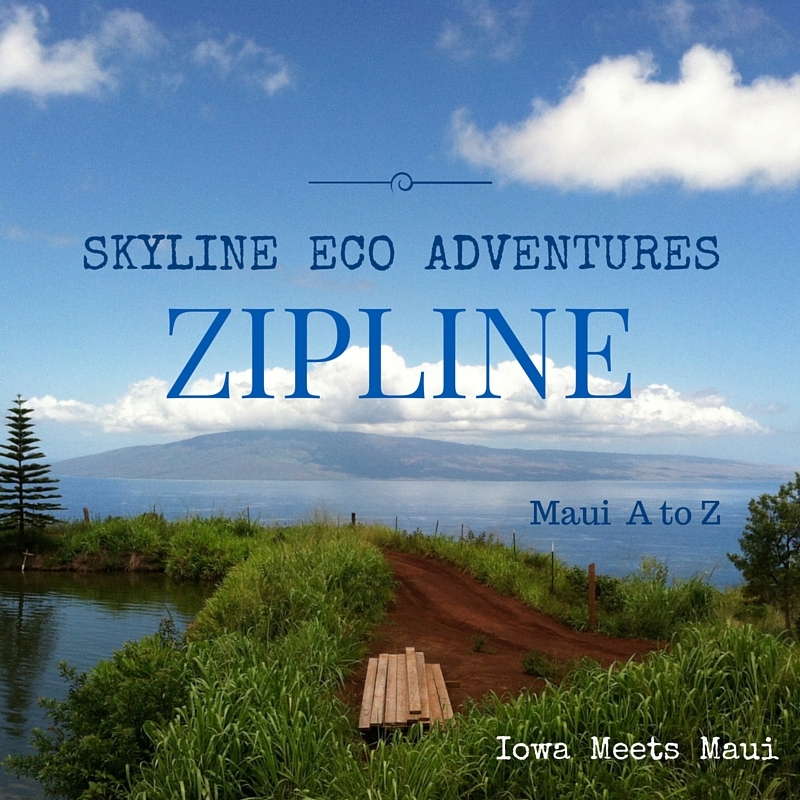 Tags: Maui, Maui Adventure, Nels, Skyline Eco Adventure, Zip n' Dip, Zipline. Bookmark the permalink. Thank you Rhonda for your A to Z posts. I really enjoyed them. Especially “Obon”. 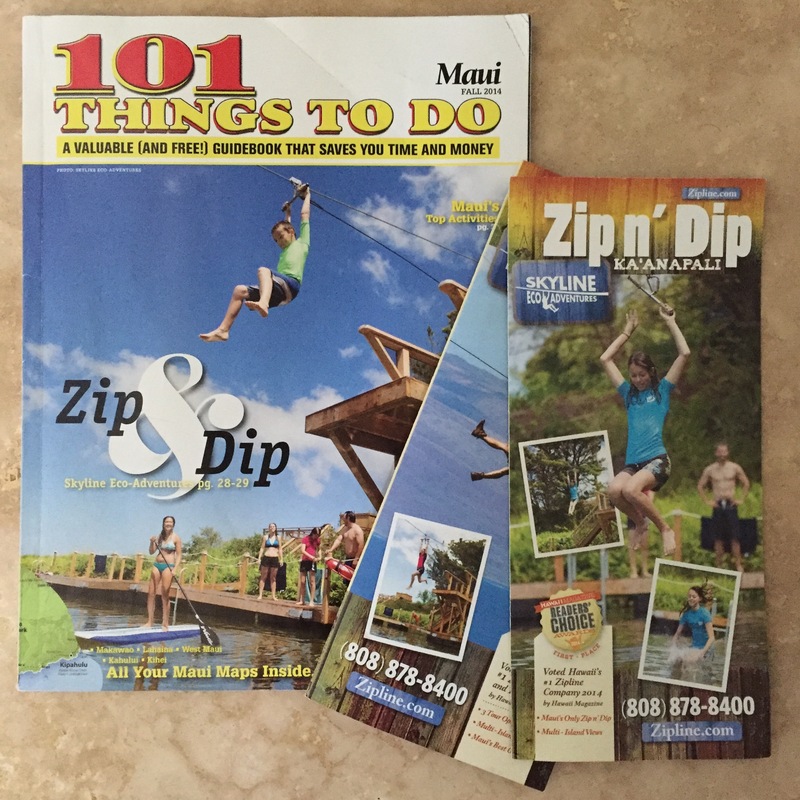 Which is your favorite of their ziplines to do?? 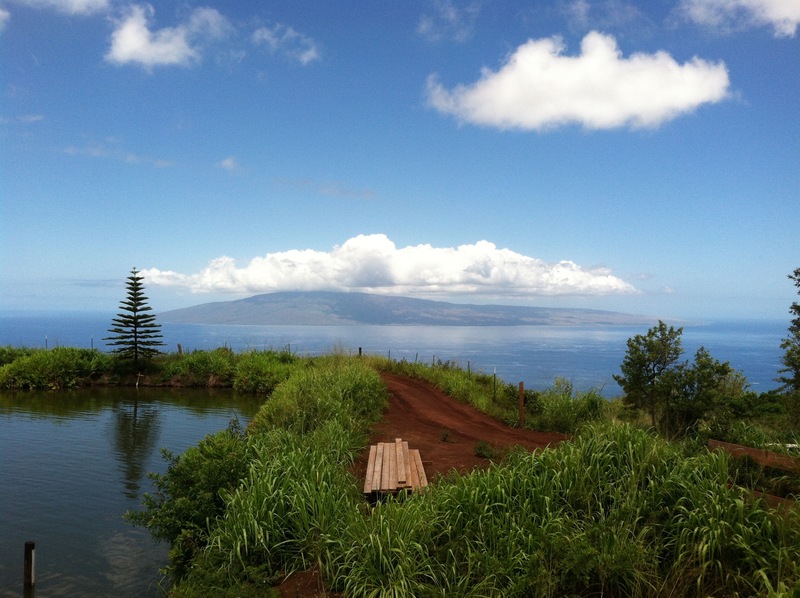 Lahaina side Zip n’ Dip. It has the side by side line as well. It’s a blast. I highly recommend it, even if you’re (like me) not one that normally seeks out adrenaline adventures!